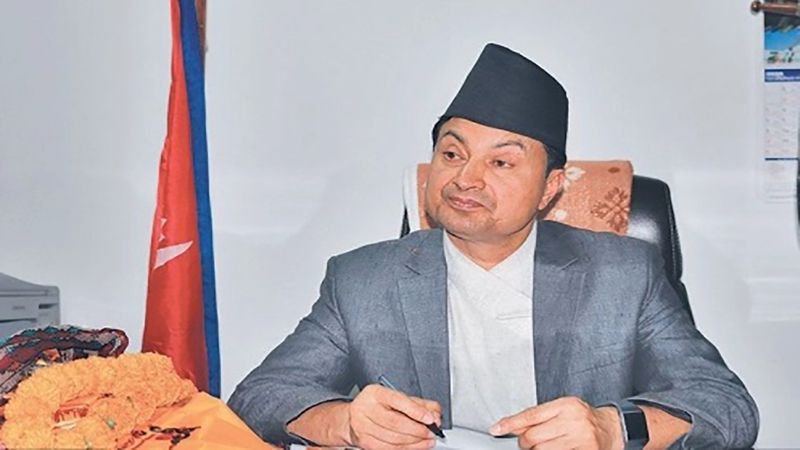 Ne pal Foreign Affairs (KATHMANDIU, 14 August 2018) – Minister for Labour, Employment and Social Security Gokarna Bista has said that the government was serious toward guaranteeing social security to the grass toots level people by bringing the labourers working in the informal sector into the social security coverage. 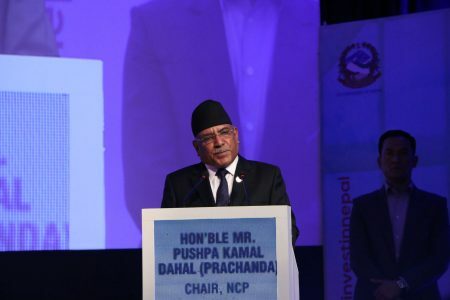 The Labour Minister said this while addressing the National Discussion on Social Security in Nepal organised by the International Trade Union Confederation – Asia Pacific here today. He said it was necessary to pursue the social security programme so as to cover as many as labourers. ‘It is a very difficult job indeed to bring the the large number of workers who are in the non-formal economy into the ambit of social security. The social security act has made some provisions in this regard. It is necessary to formulate plans in additional sectors other than those provided in the act while taking into account the international practice,’ he said. The Minister expressed the belief that this type of programme can be implemented in an effective way through the coordinated efforts among the employers, labourers and the three tiers of governments. He added that the government was working at a war footing to take forward the social security programme within two months, saying it would play an important role in providing social justiceto the socially and economically marginalised communities. The Labour Minister also stated that the government was preparing to formulate an integrated act to integrate the scattered programmes in the social security sector. Stating that the social security programme would be further expanded and systematised, he claimedthat the programme has prepared the basis for the people to living a dignified life. He said although it was the government’s desire to bring all the citizens under the social security coverage and to establish the access of all the people to the basic services, it has not been possible for the lack of resources. The Minister added that the constitution has guaranteed appropriate pay and the right to social security based on facilities and contribution to every labourer. He also shared that the Labour Act, the Labour Regulations and the Social Security Act have been passed and the cabinet will pass the Social Security Regulations also in few days.